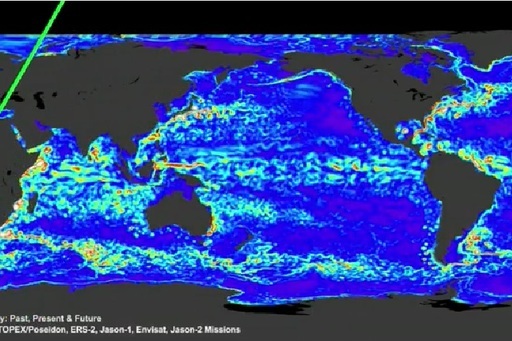 Information provided by satellite sensors can support investigation of socio-economic issues surrounding the use of marine resources. 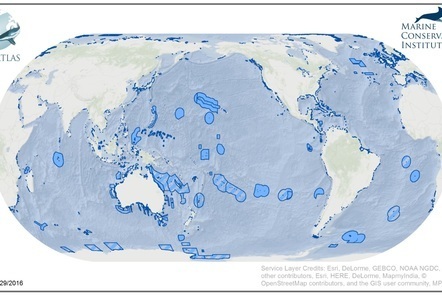 The information, which satellite sensors can provide, hugely supports the investigations of socio-economic issues surrounding the use of marine resources. 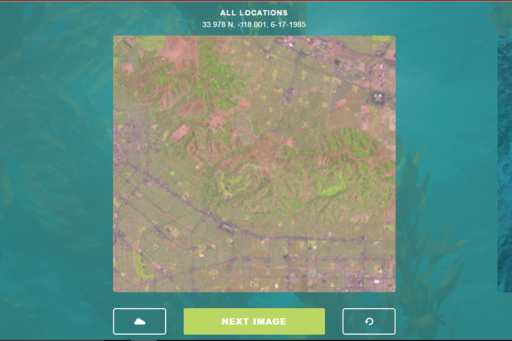 Public observation projects and crowdsourcing are a great way of collecting in-situ measurements to help reveal parameters important for understanding the underwater world. 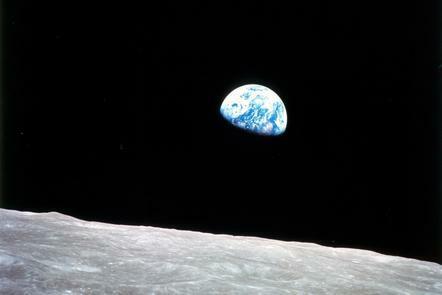 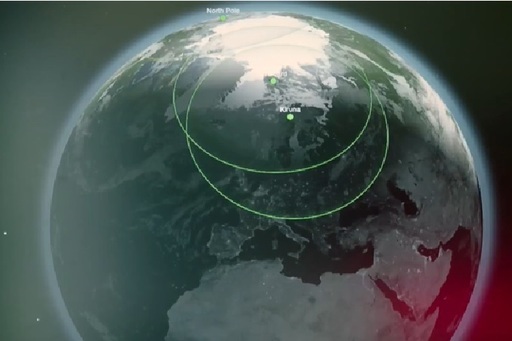 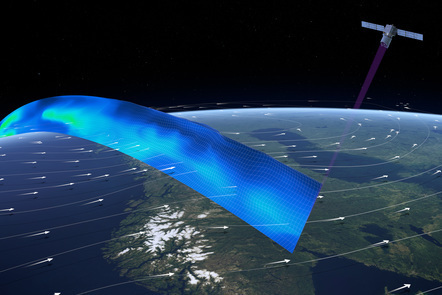 Taking a look at the future of Earth Observation - new satellites and synergy between sensors. 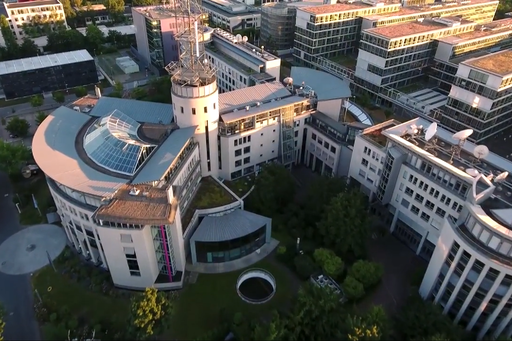 In this second of two extra videos for this final week of the course, we hear from some of the people responsible for operating and managing satellites and data from the EUMETSAT satellite control rooms. 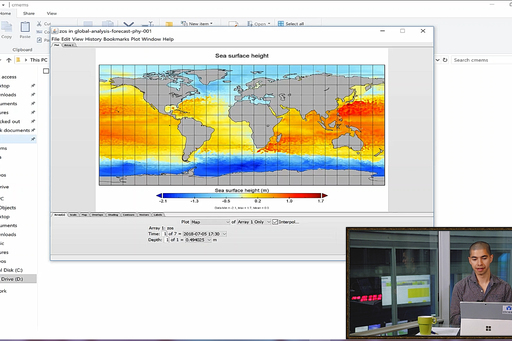 Hayley Evers-King explains how to access ocean colour data from the Sentinel-3 satellite and work with it in the Sentinel-3 toolbox. 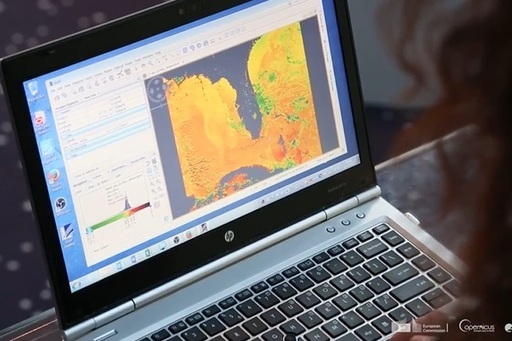 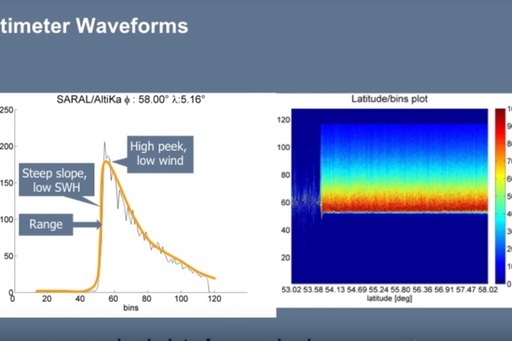 Bruno Lucas, Altimeter Data Processing Expert at EUMETSAT explains how to access Copernicus Sentinel-3 Altimetry data and how to visualize and work with it in BRAT. 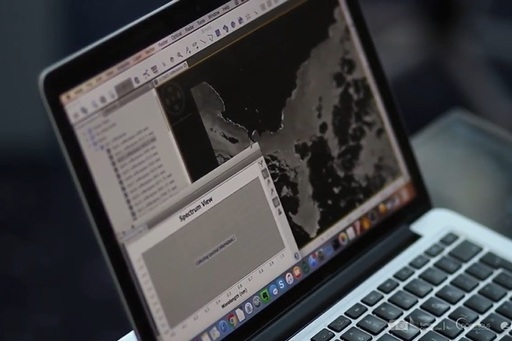 Daniel Lee, Software & Data Format Engineer at EUMETSAT guides you through a variety of free and open software, for you to visualize NetCDF format files.